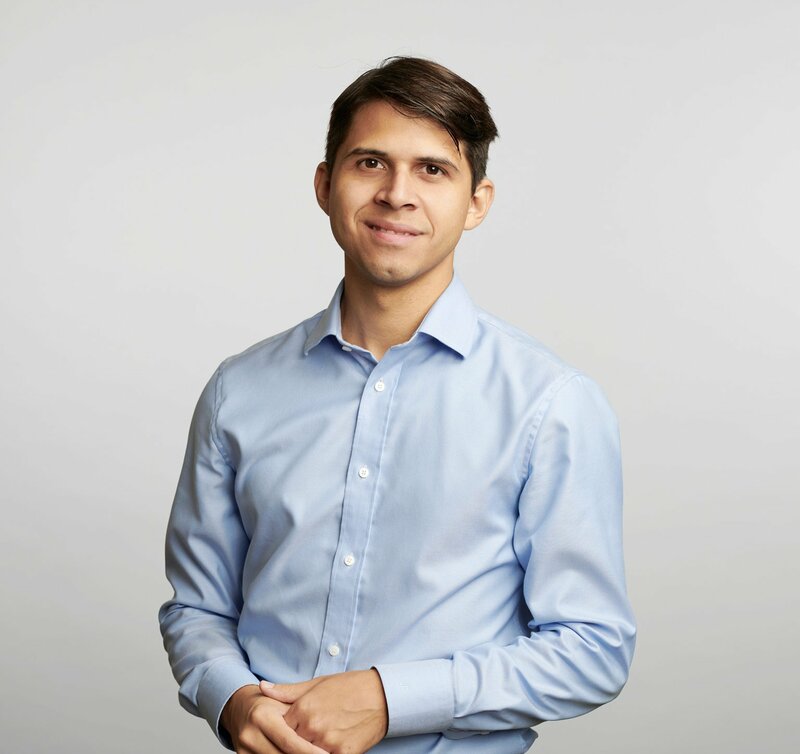 Javier joins the firm from New York City, where he practiced at several levels of architecture and design, from mixed-use and multi-family residential to fabrication and consumer products. Drawn to the historical aspect of architecture as a chronicler of time and place, Javier believes that sustainability and resilience are not simply labels, but necessities of good design. He distinguishes his work by two distinct focuses: the technical aspects of architecture with a fondness for creating and making, employing complex excel formulas and parametric modeling to coordinate the known and quantifiable aspects of design, while enabling him to explore the more creative, spontaneous outlets of his craft.